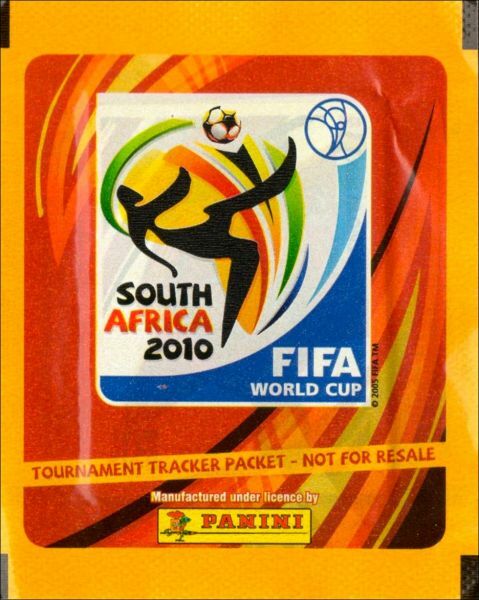 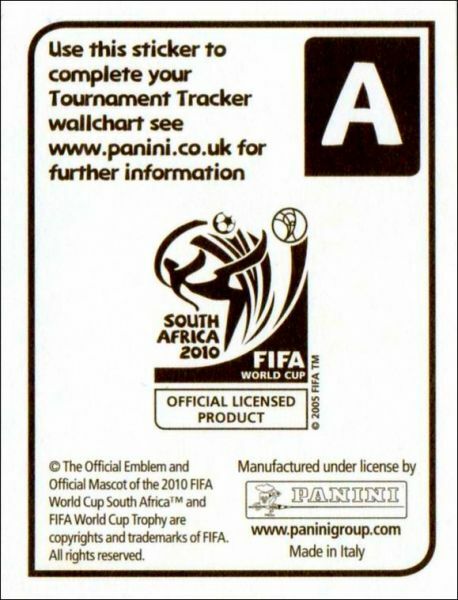 South Africa 2010 FIFA World Cup - Poster Panini Football Sports. 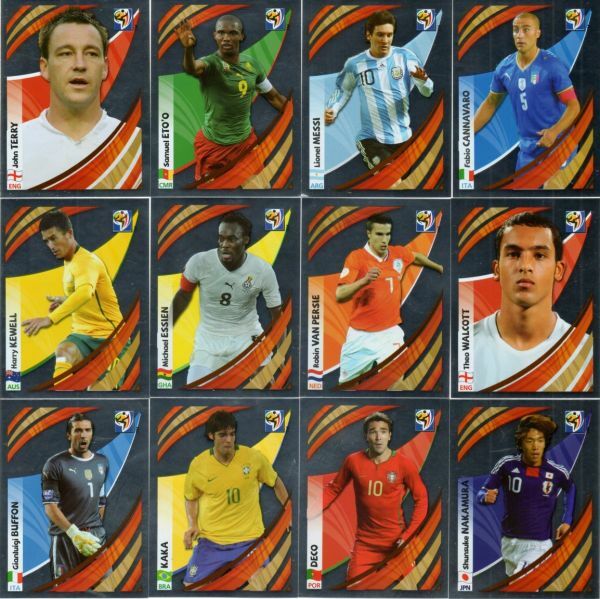 You can pick up a free pack of Panini World Cup stickers every time you spend £20 at your local Morrisons. 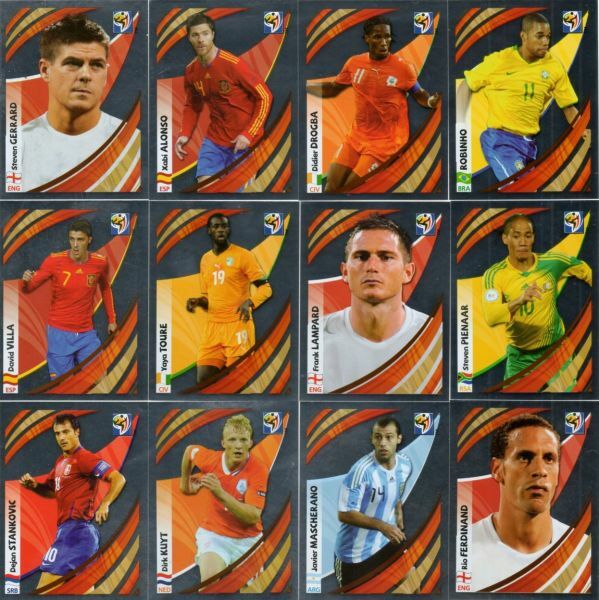 Each pack contains 2 limited edition stickers. 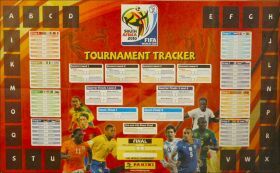 There are 24 to collect, so pick up a free tournament tracker and album in store and net them all while stocks last. 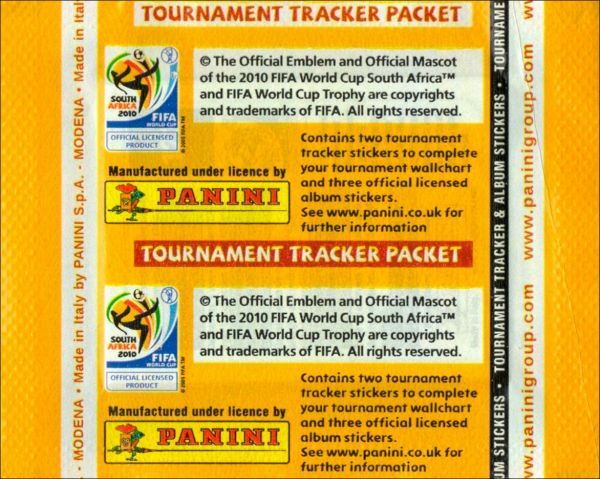 The 2 limited edition stickers are for your tournament tracker only available at Morrisons whilst stocks last.